With more than 430 accolades under its belt, Changi Airport has come a long way since its humble beginnings in 1981, when Terminal 1 first opened. Currently managed by Changi Airport Group, Changi Airport was corporatised on 1 July 2009. 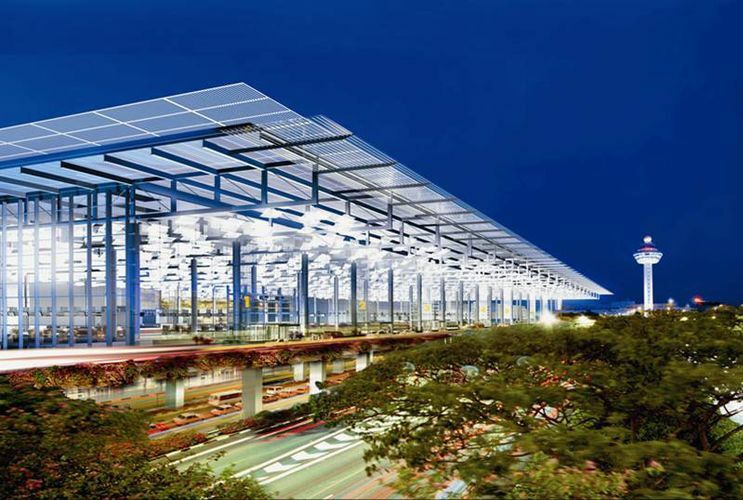 For the past 30 years, Changi Airport Group, previously as part of the Civil Aviation Authority of Singapore, has established Changi Airport as the world’s most awarded “Best Airport”. In a short span of seven years since Changi's opening, Terminal 1 received its first recognition as the world's best airport from Business Traveller (UK) in 1988. Two years later, Terminal 2 was unveiled to cope with Terminal 1's overwhelming success. More recently, the state-of-the art Terminal 3 opened in 2008. The JetQuay Terminal serves businesses and individuals who require a more luxurious level of service. The seventh busiest international airport today, Changi Airport is a major air hub in Asia, Serving more than 100 international airlines flying to some 250 cities in about 60 countries and territories worldwide, Changi Airport handled more than 51.2 million passengers in 2012 (that's roughly 10 times the size of Singapore's population). A flight takes off or lands at Changi roughly once every 100 seconds. As at July 2013, we have about 350 retail & services outlets and 120 F&B outlets. Concessions floor area continues to be over 70,000sqm. Changi Airport is also one of Singapore's best places for shopping and dining. Increasingly, the airport has become a favourite destination for Singapore residents, especially families. At Changi Airport, we pride ourselves in providing excellent service and unrivalled capabilities to create exceptional journeys that deliver the world's best airport experience. Every journey through Changi Airport is an opportunity to bring people together and help them realize their aspirations.